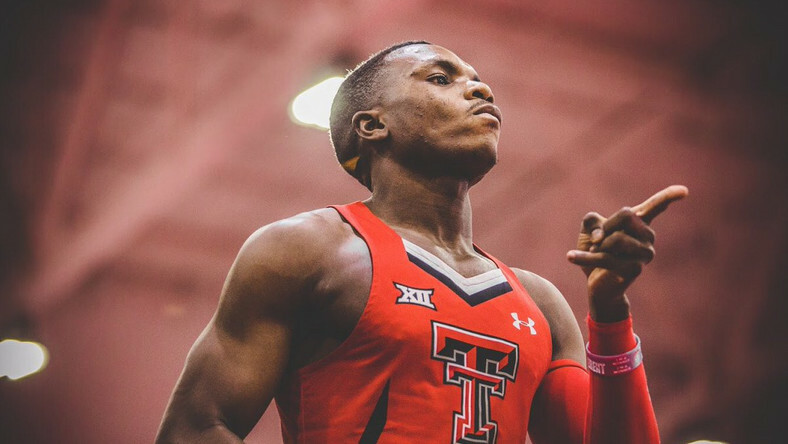 Nigerian sprinter, Divine Oduduru runs 2019 world fastest time in 100m and 200m. school,Texas Tech on Saturday, April 20, 2019. Nigeria’s Divine Oduduru has reportedly run the 2019 world fastest time on Saturday, April 20, 2019, in 100 and 200 metre. 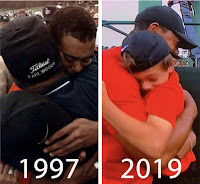 The new feat is said to be a personal record in his career and at the same time a new record for his school, Texas Tech. 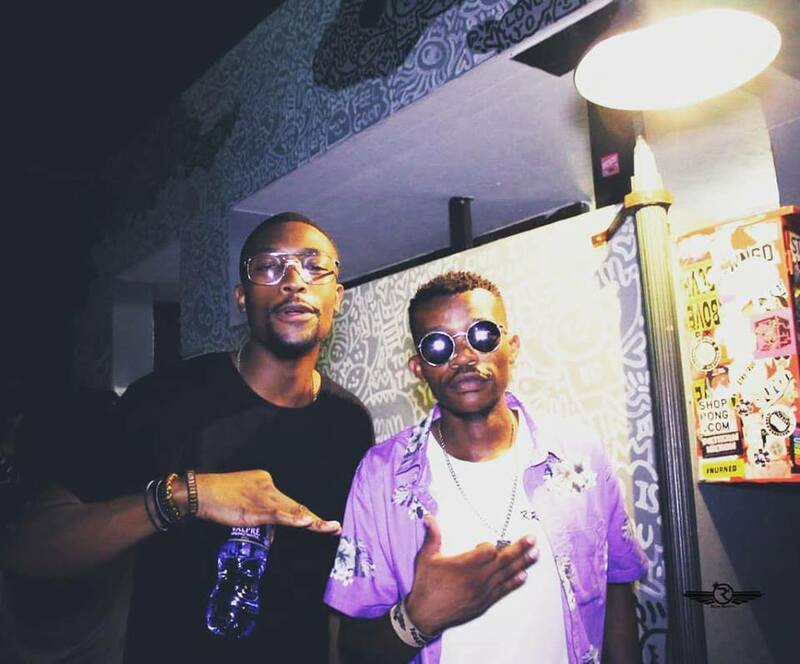 After running the world lead in 10-metre in 9.94 seconds, 45 minutes after, Oduduru set another world lead in 200-metre running it in 19.76 seconds. According to KDBA, Oduduru went for an impressive 19.76 in the 200-meter, the second fastest time ever by a collegiate runner. 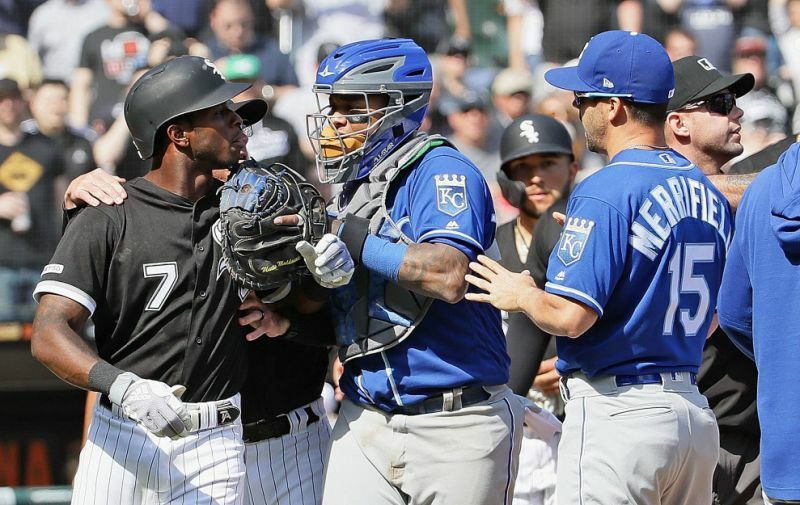 Plunkings are dumb and bad: The time is now for baseball to get its act together. For baseball — by which I mean both the governing body as well as the constituent players, who in turn make up the union — the time to do something about retaliatory plunkings is now. Because they can do something about it if they so choose — assuming they can all get on the same page. Aston Villa break 109-year-old club record with win over Millwall. Sky Bet Championship - Villa Park 22-04-2019 . 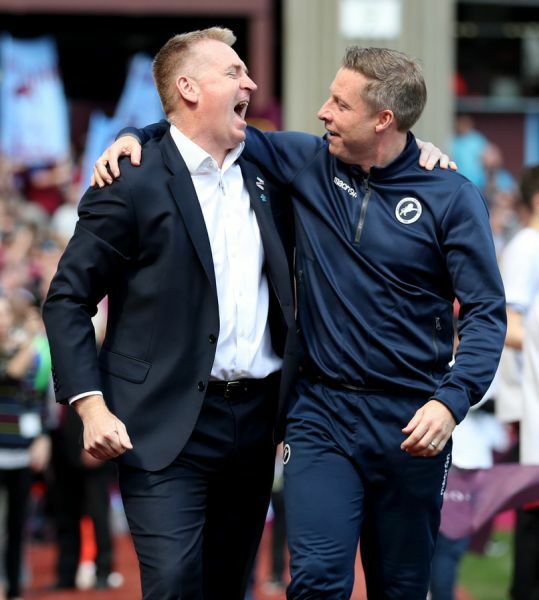 Aston Villa manager Dean Smith hailed his history-making players following their 1-0 win against Millwall in the Championship at Villa Park on Monday. The victory, courtesy of Jonathan Kodjia's strike after 30 minutes, was a club record 10th successive win - beating the previous record that had been set 109 years ago. Villa, who have now virtually secured themselves of a place in the play-offs, would have won by a greater margin but for Millwall goalkeeper David Martin who saved from Anwar El Ghazi, Jack Grealish and Andre Green. Jurgen Klopp hails Liverpool's Champions League nous after booking Barcelona tie. 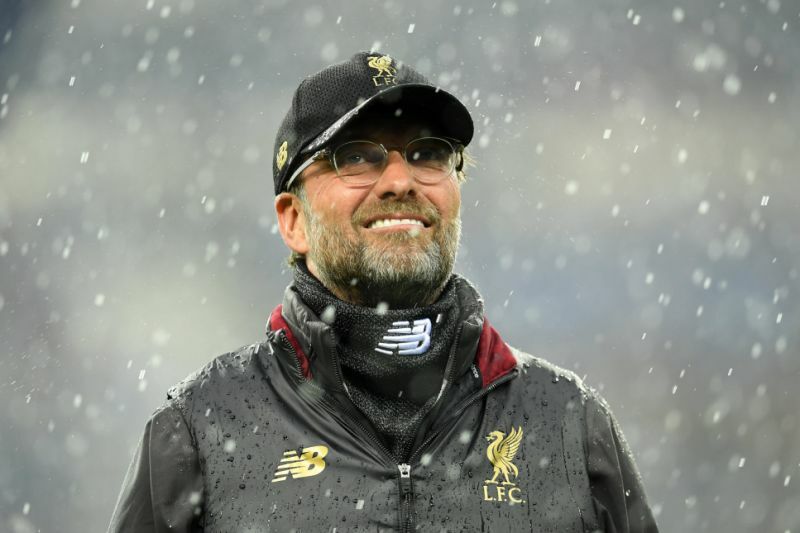 Jurgen Klopp praised his side’s increased experience in Liverpool’s 4-1 second leg win over Porto at the Estádio do Dragão. The win means the Premier League title chasers progress to the semi-finals after a 6-1 aggregate win. The German manager admitted his team have more knowhow in Europe, compared to last season, even though they made it to the final of last year’s competition. 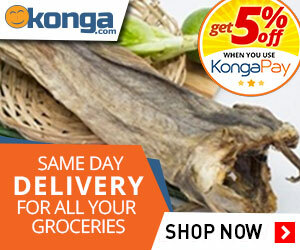 Klopp said: “We have more experience, that is clear, we are not too experienced but we have had difficult away games. 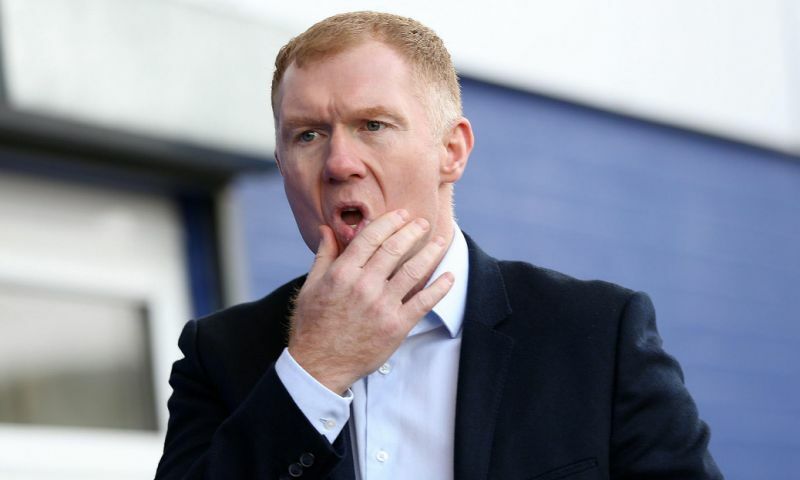 Manchester United legend Paul Scholes charged with breaking FA betting rules. Manchester United and England midfielder Paul Scholes has been charged with misconduct for allegedly breaking the FA’s betting rules. “Paul Scholes has been charged with misconduct in relation to The FA’s Betting Rules,” an FA statement read. 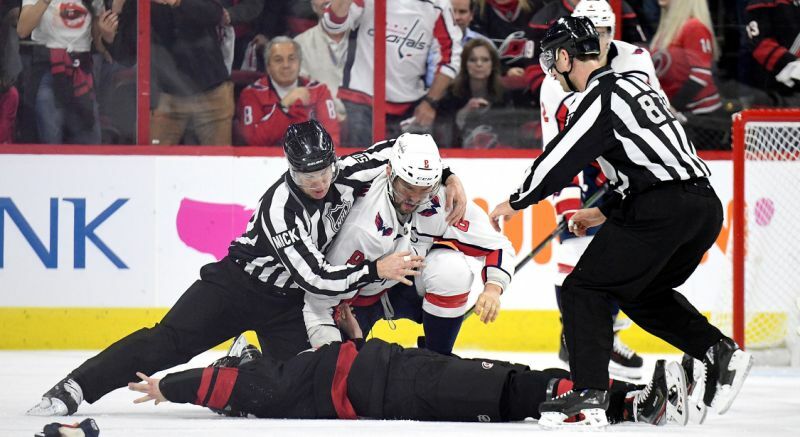 Alex Ovechkin absolutely destroys Hurricanes' rookie in brutal fight. of their first round series on Monday. One picture sums up the meaning of Tiger Woods’ Masters' victory. 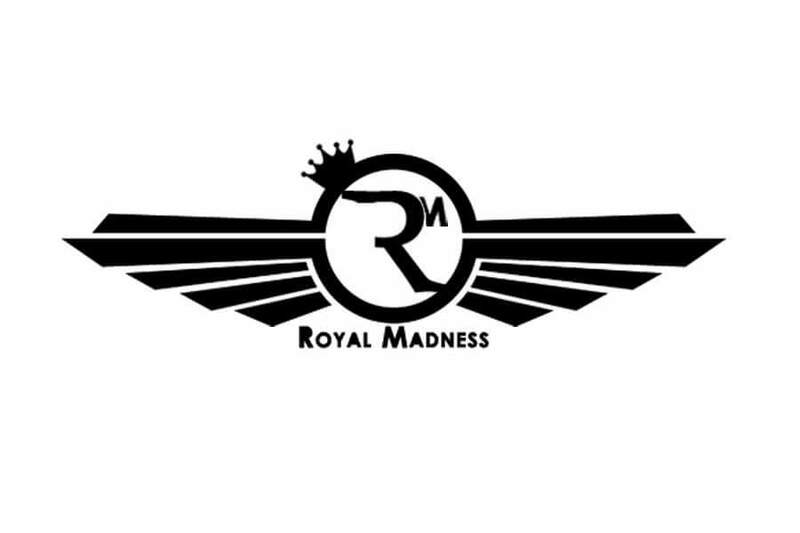 ROYAL MADNESS SA: NEW VIDEO RELEASE! The release of the video is to create indulgence for all lovers of rap music across the globe that Krayze, the Lord over Royal Madness is still busy doing what he does best and more great rap is yet to drop. 2019 AMF Futsal World Cup: South Africa make history as first African side to reach semi-finals. 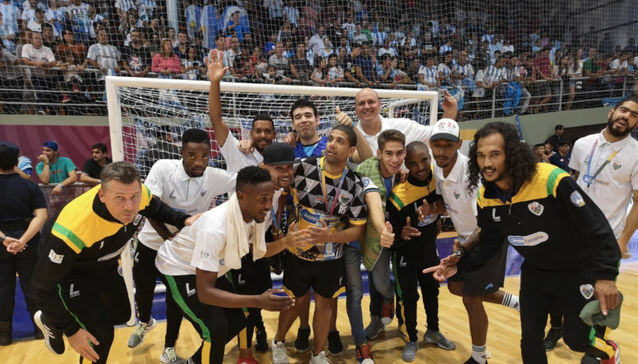 South Africa made history at the 2019 AMF Futsal World Cup as the first African side to reach the semi-finals since the inception of the competition. In what was South Africa's first ever qualification for the Futsal showpiece, the talented crop of players led by head coach Reon Siyaya performed beyond expectations and became crowd favourites in Argentina en route to the last four. Defender Matthew Johannessen, who's enjoyed various degrees of success in the ABC Motspe League, revealed he was selected to represent the nation alongside a few players with experience in the professional football ranks. Full story at Kick Off.